Awards and press about Flora Farm, the Culinary Cottages and Flora's Field Kitchen Restaurant. The Culinary Cottages at Flora Farms takes home two prestigious awards, from the highly regarded 53rd Annual Gold Nugget Awards. 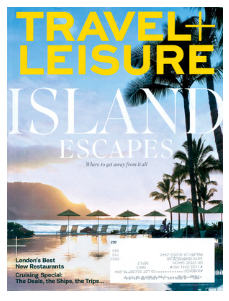 Flora Farm appeared in a 1-page article in the February 2013 issue of Travel and Leisure magazine. 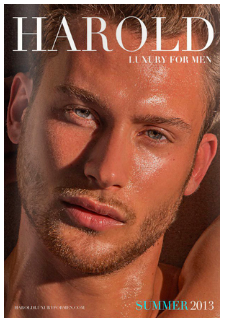 Flora Farm appeared in a 1-page article in the Summer 2013 issue of Harold Luxury For Men magazine. Flora Farm appeared in a 1-page article in the May 2011 issue of Cabo Social magazine. Read full article here. To receive a press kit or to request copyrighted images for use in a website, electronic mail or broadcast or publication, please complete the Media Request.